You have come to the right place! 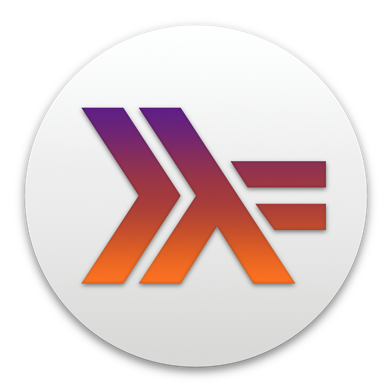 Haskell for Mac has been specifically designed to be easy to use. We have also got a tutorial series that teaches Haskell through a combination of textual explanations, lots of example code, and screencasts. Even if you are new to functional programming, we have got you covered. We explain everything right from the start. Let's get started with Learning Haskell. Get the http://haskellbook.com/ book and do the exercises with Haskell for Mac. Makes learning easy and fun. I agree, that is a great suggestion as well.